5. 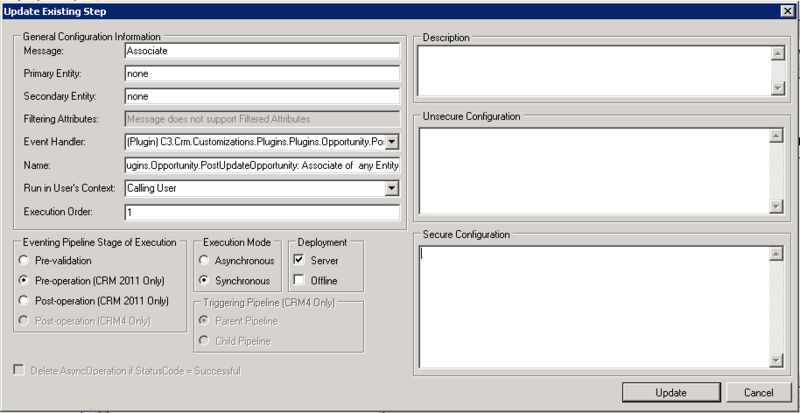 Use Relation Entity schema name to get related entity record. This can be found by opening the respective N:N relationship. 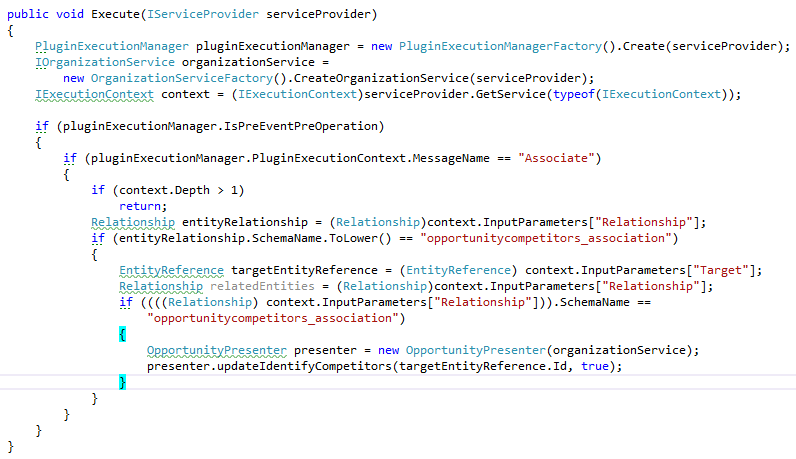 This entry was posted in CRM 2013 and tagged CRM 2013, N:N Plugin.